Elon Musk said the windshield wipers on Tesla cars made after October 2016 will be automatic soon. 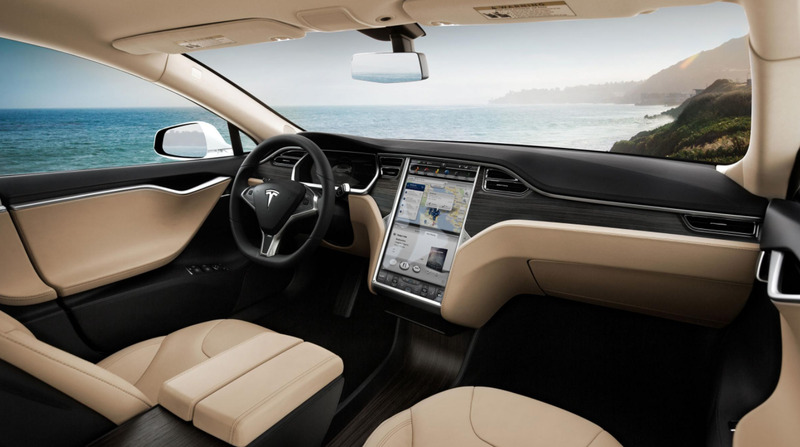 The feature was standard in Tesla vehicles until the company updated its Autopilot hardware in October 2016. Musk also hinted at a timeline for a Tesla pickup truck. While Tesla’s cars boast incredible features, like an enormous touchscreen and semi-autonomous driving on highways, they have been missing one key feature for over a year: automatic windshield wipers. All Tesla vehicles used to have them until the company rolled out the second generation of its Autopilot hardware in October 2016. Since then, Tesla has focused on updating other elements of its new cars before turning its attention to windshield wipers. A Twitter user asked CEO Elon Musk about them on Monday, in response to a tweet from Musk soliciting advice from Tesla owners. “Coming very soon,” Musk replied. Musk also gave a rough timeline for Tesla’s planned pickup truck on Monday. He said the company would start making the truck after the company’s planned Model Y SUV, which is set to start production in late 2019 or early 2020. While Tesla owners have given their cars rave reviews, the company will have to overcome manufacturing problems for its Model 3 and deliver on its electric semi-truck, the Semi, to keep owners and investors happy.